Looking for a weekend getaway but don’t want to stray too far from home? Sentosa is the place for you! With a wide range of things to do in Sentosa given the number of attractions and venues, visitors are free to go all-out or kick back and relax. Here are 10 of our favourite things to do in Sentosa over the weekend. Universal Studios Singapore (USS) is the first attraction you’ll see in Sentosa! Located at Resorts World Sentosa, USS has come a long way since its official opening 8 years ago. USS’s 24 movie-themed attractions are split into seven zones, namely Hollywood, Madagascar, Far Far Away, The Lost World, Ancient Egypt, Sci-Fi City and New York. Thankfully, the small park size makes navigation considerably easy. For thrill seekers, head straight for TRANSFORMERS The Ride: The Ultimate 3D Battle, Revenge Of The Mummy and Battlestar Galactica. These rides are renowned for being the best in USS for their immersion and high-speed action. However, if you’re looking for kid-friendly rides, check out the Enchanted Airways and Madagascar Crate Adventure. Only got a day? Here’s how you can still catch all the USS rides & shows! Additionally, do make sure you get the express pass. 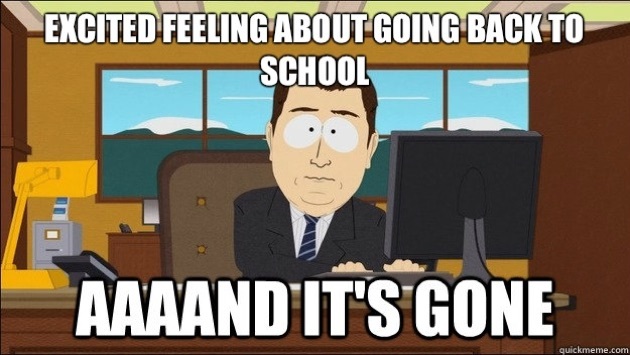 It can make heading into USS during a public holiday or weekend more bearable. Waiting in line can take up to two hours so pay the extra fee if you don’t like waiting around. For more tips, check out our ultimate USS guide! Looking for pulse-pounding things to do in Sentosa? 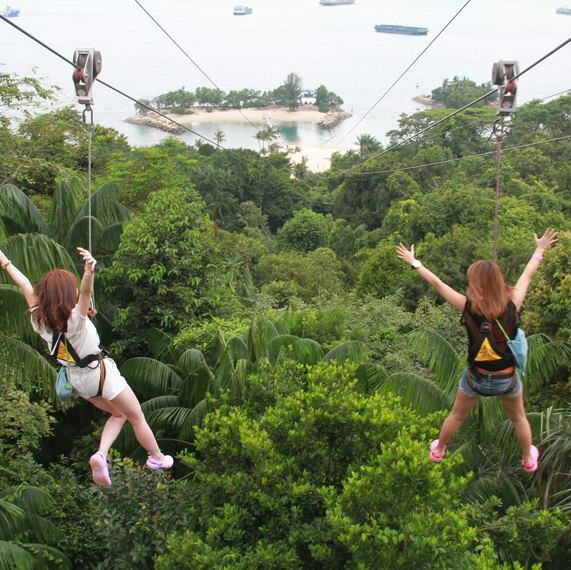 Double down on getting your adrenaline fix at Sentosa by visiting Mega Adventure Park! The park features four different extreme activities that aim to bring an unmatched sense of adventure. Thrill seekers will definitely have their fill of excitement as they zip-line at more than 60km/h at MegaZip, scale a 15 metre high wall at MegaWall, overcome a treetop obstacle course at MegaClimb and freefall for 15 metres at MegaJump. For kids, there’s also MegaBounce, a bungee assisted trampoline setup that allows you to bounce up to 8 metres. Got a sudden case of cold feet? The friendly staff are more than willing to accompany and encourage you so you don’t feel pressured to go when you aren’t ready. For those seeking respite from all the excitement, head to Southeast Asia’s largest aquarium! Marine animal lovers will feel right at home with over 100000 marine creatures from over 1000 unique species. Check out favourites like the Hammerhead Shark, Bottlenose Dolphin and Clownfish! Make sure to check out the main attraction of the aquarium: the Open Ocean Zone. Look out for schools of fish and sharks as you gaze upon the 36 metre-wide viewing panel. For the adventurous, check out the Discovery Touch Pool, where you’ll be given the chance to learn about and touch starfishes, sea cucumbers and other marine invertebrates. Also, when you’re feeling famished, have a sumptuous multi-course meal at the Ocean Restaurant, prepared by celebrity chef Cat Cora. Heading to Sentosa with kids? KidZania is the place to go if you’re looking for kid-friendly things to do in Sentosa. Let them experience the joys of learning while being educated about the roles of different careers and money management! Featuring an 81000 square feet city, buildings, vehicles and integrated economy, KidZania aims to instill life skills, confidence and fun in kids by offering various role-playing opportunities. Each job is tied to a company in real life for added realism! For example, there’s a Milk Innovation Lab that collaborates with Abbott and a bank that has ties with Maybank. 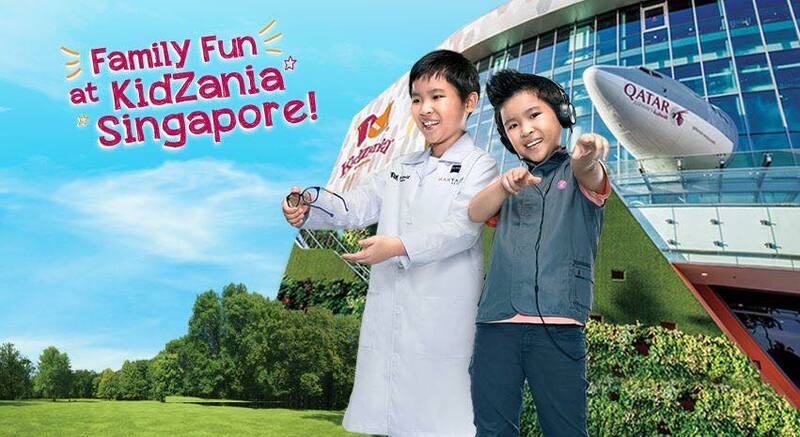 Let your kids discover themselves and learn through play at KidZania! One of the more special things to do in Sentosa, The Royal Albatross is not just any other high-end luxury ship. It made an appearance in 2008 blockbuster hit, The Dark Knight as Bruce Wayne’s private yacht! 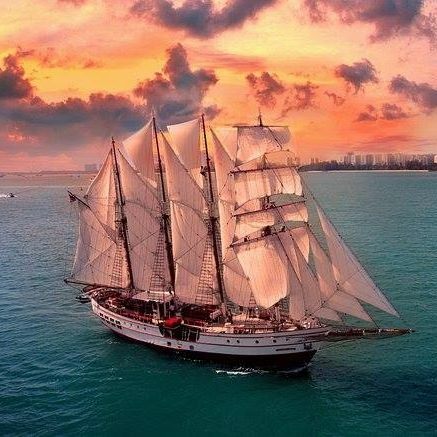 Movie cameos aside, the Royal Albatross is Asia’s only luxury tall ship that hosts cocktail cruises around Singapore’s coastal region. Impress your date or buddies as you sail down the coasts of Singapore while enjoying the picturesque view of the endless horizon with a live band and sumptuous dinner. The Royal Albatross even caters for weddings and proposals so do contact them directly to make such arrangements! Now that we’ve covered most of the paid attractions, let’s move on to the free options. You’re still able to have fun in Sentosa even if you’re on a budget. As long as you plan ahead and aren’t crowd-phobic, you’ll be able to have a good time with these free things to do in Sentosa! Renowned as Singapore’s largest collection of WW2 collectibles, Fort Siloso is a haven for fans of vintage military memorabilia. 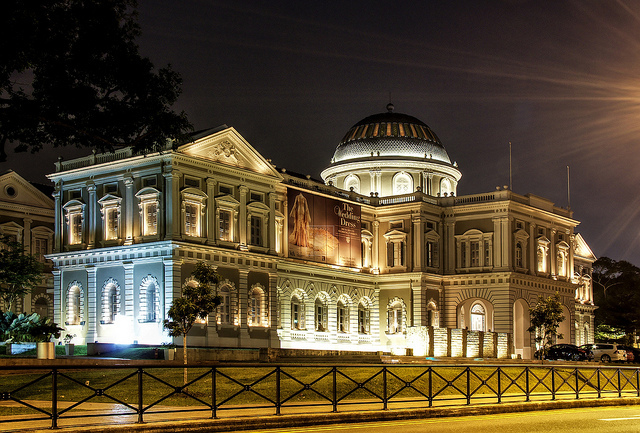 Also, it’s a great opportunity to be educated about Singapore’s well-documented WW2 history. You can go on the free guided tours available every 2nd and 3rd Saturday of the month from 3pm to 4.30pm. For more details, visit the day tour page to book. For those wishing to venture 11 storeys off the ground, head to the Fort Siloso Skywalk to get a breathtaking view of the surroundings. Do note that a section of the Viewing Platform is glass-bottom, so if vertigo is a concern, this might not be the best thing to do in Sentosa. There are also a few rest stops along the way, which provide interesting tidbits of information about the area’s history. It is open all day but the lift only operates from 9am to 7pm. The Crane Dance at the Waterfront of Resorts World Sentosa brightens up our list of free things to do in Sentosa with a free light show! 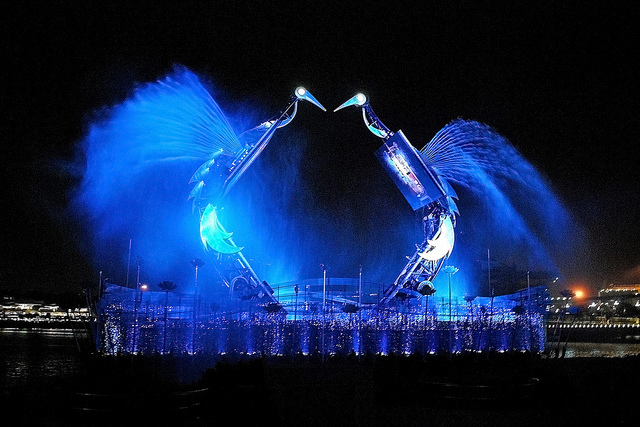 The show portrays two mechanical cranes deeply in love and how they pour their affection onto each other as they transform into real birds. Featuring elaborate pyrotechnics and lighting techniques, stay till the end for the brief fireworks display. Shows occur daily at 8pm so make sure to head there early to get the best seats! Ever wanted to see a parrot up close? 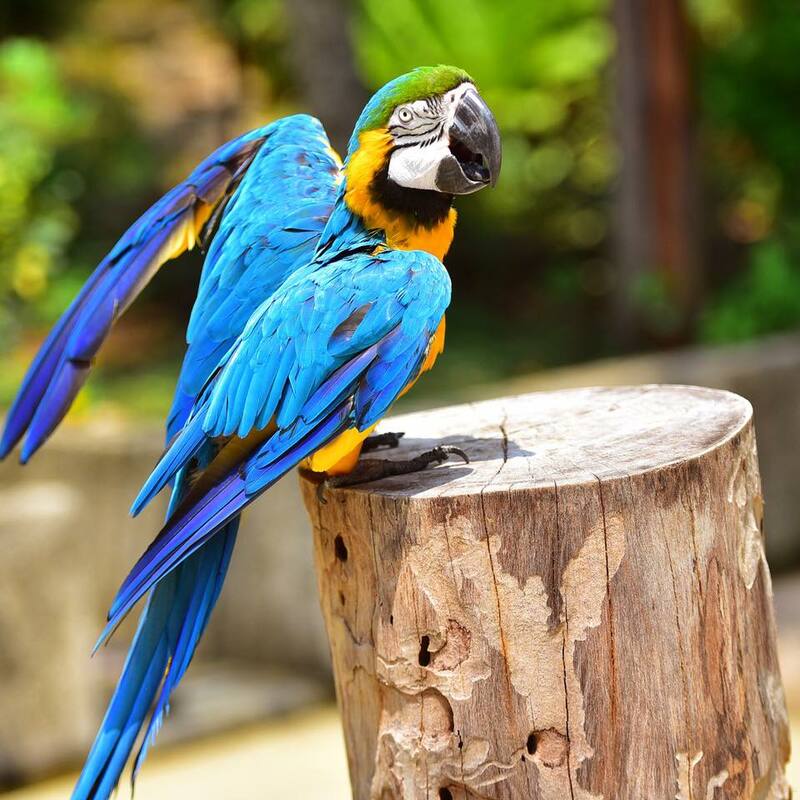 Get up close and personal with the reptiles, birds and monkeys of Sentosa during the Animal & Bird Encounters. Join the daily shows from 2pm to 5.30pm and participate in the various feeding and close encounter interactions with the animals! For more information and timings, check out the official schedule. Do note that the shows may be cancelled due to bad weather so plan for other activities if necessary. To add on to the outdoor section of things to do in Sentosa, visit Sentosa’s three beaches! Palawan Beach, Tanjong Beach and Siloso Beach cater to different crowds and provide unique experiences. As the most family-oriented, there are numerous spots for families to relax and kids to play on Palawan Beach. One of the more popular sights to see there is the Southernmost Point of Continental Asia! The long suspension bridge alone is an iconic hot spot for Instagram photos while the two viewing towers will allow you to take amazing panoramic shots of the South China Sea. Feeling restless? Head over to Siloso Beach and join in the action! Home to a wide variety of bars and watersport activities, join in the sporty atmosphere by holding a mini beach volleyball tourney with your friends! Do note that the beach can get rather crowded and volleyball courts there are based on a first-come-first-served basis. Tanjong Beach is known for its peaceful waters and unobstructed scenic views. Visiting Sentosa with a special someone? Then visit this secluded location and enjoy the peace and quiet, away from the crowd. Build some sandcastles, try your hand at fishing at the breakwater or simply enjoy the company while gazing at the night sky. 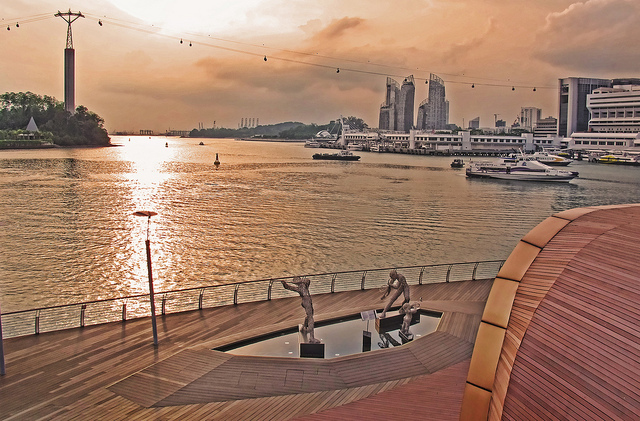 Rounding up our list of free things to do in Sentosa is Sentosa Boardwalk! Besides being the cheapest way of heading into Sentosa (free until the end of 2018), strolling along Sentosa Boardwalk can be quite therapeutic. Look out for the tropical mangrove, rock garden and coastal landscapes! Also, it is one of the best spots to catch the sunset with a significant other. Tired of walking? The boardwalk also includes canopy-covered travelators to make the 670 metre journey more comfortable as you begin your journey from the eastern end of VivoCity. If you’re looking for something else beyond taking scenic pictures, visit Sentosa Boardwalk during the weekends and check out the various knick knacks and hand-crafted goods at the Sentosa Boardwalk Bazaar. For more information, check out the official bazaar Facebook page! Before heading into Sentosa, make sure you plan ahead and buy your tickets online! This simple step can spare you the hassle of waiting in line at ticketing counters and save you a hefty sum of money. 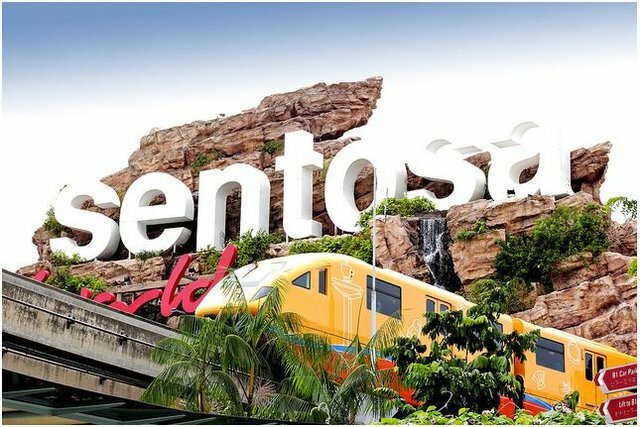 From Sentosa monorail tickets to entry vouchers for Sentosa attractions, Shopee Singapore has you covered when it comes to convenience and discounts. Armed with this guide, you’re now ready to have a blast at Sentosa, the State Of Fun over the weekends! 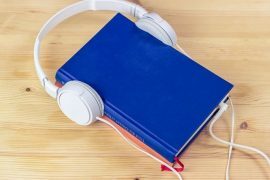 Need more ideas to occupy your weekend but don’t want to break the bank? Check out our guide on free things to do over the weekend! Have any other spots to recommend and add on to our list of things to do in Sentosa? Share them with us in the comments below! Previous articleWith The L’Oreal Paris Pure Clay Mask, Say Goodbye To Pores!